At Stroud we believe that ‘school’ should be so much more than academic lessons in a classroom and we are hugely proud of our co-curricular provision. Large numbers of children take riding, Speech and Drama, and individual music lessons. 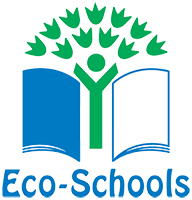 We run a fantastic range of trips and encourage children to take part in our Eco-School and Forest School programmes. Children are also supported to explore their own interests through a diverse range of clubs and activites. 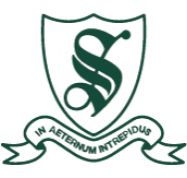 Each day between 4.45pm – 5.45pm pupils may choose to stay for supervised prep or take advantage of one of the many exciting after-school clubs. The range on offer is extensive but includes Gymnastics, Cricket, Book Club, German, Swimming, Drama, Classics, Choir, Dance, Cookery, Debating, and Forensic Science, amongst many others.